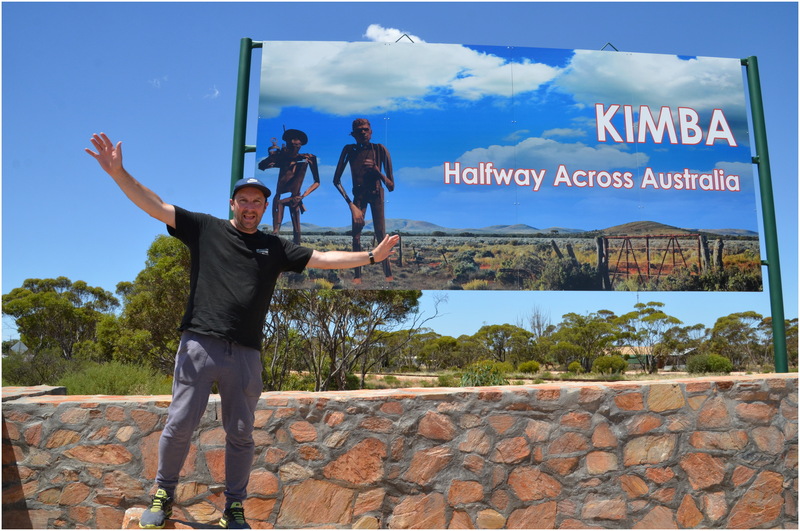 It can get quite boring along the Nullarbor, and also lonely meaning it is extremely important to be well equipped when tackling this incredible journey. 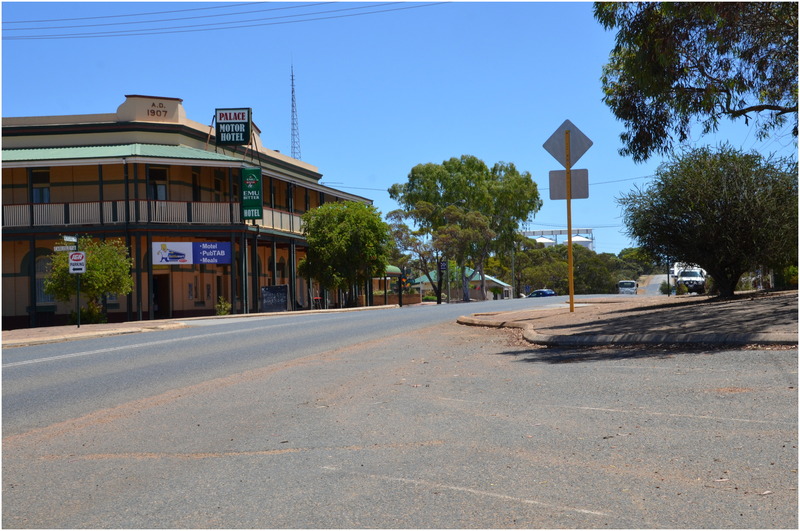 There are lots of small, interesting towns to experience as you traverse the Nullarbor. 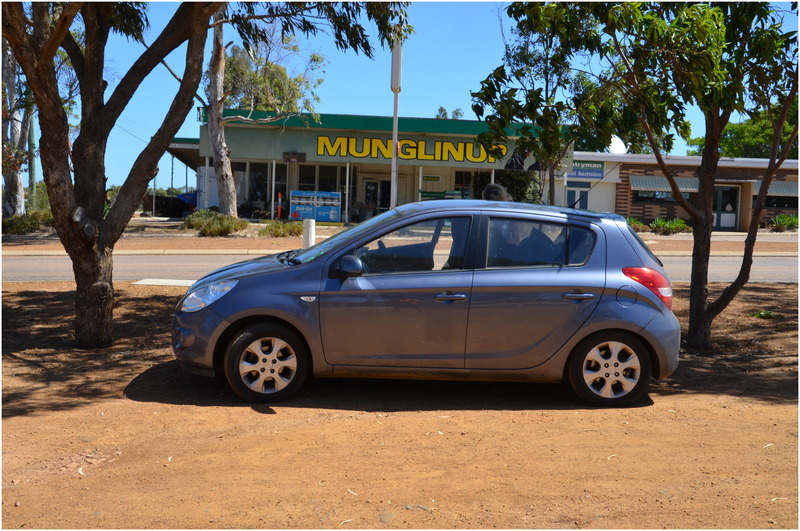 Many people attempt the Nullarbor Plain without being prepared; it is imperative your car is in excellent working condition and that you plan for petrol stops. There are many campsites that you can stay at when crossing the Nullarbor Plain – both free and paid with some being more remote than others. Read more about all campsites on the Nullarbor. There are a number of accommodation options on the Nullarbor Plain. And whilst we recommend camping, there are many other options. 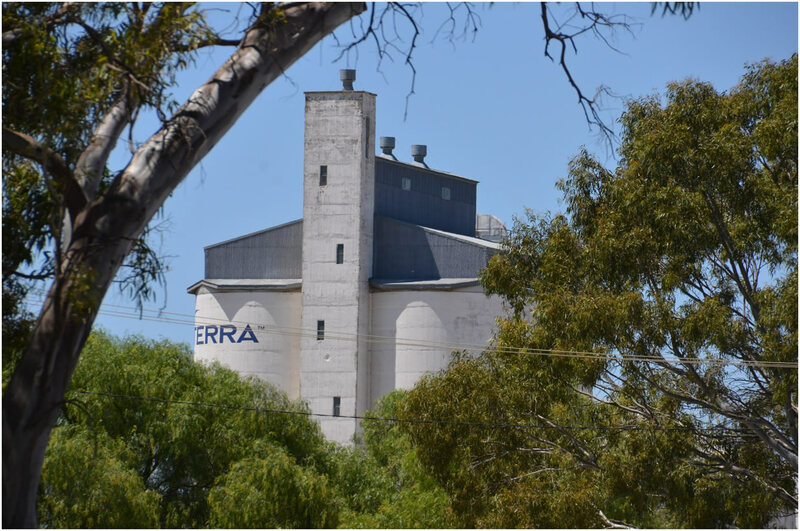 Click below for a list of towns on the Nullarbor Plain offering accommodation. It’s amazing to think you can see whales when you cross the Nullarbor, but that is exactly the case during whale migration times. Without doubt, the trip across the Nullarbor Plain is one of Australia’s and the world’s best outback road trips and travel experiences. To think that you can drive across the desert, but stop and watch whales calving in the Great Southern Ocean, takes some getting your head around! The Nullarbor Plain is an area of flat, almost treeless, arid (or semi-arid) country located on the Great Australian Bight coast. 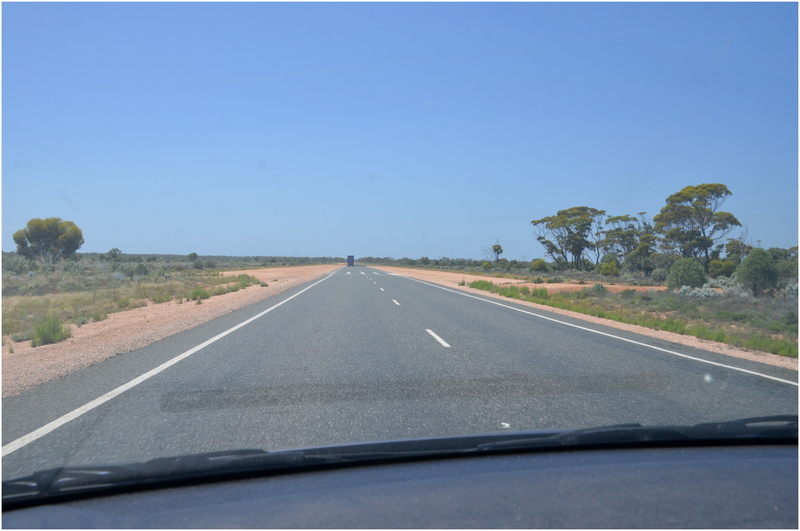 To the north of the Nullarbor Plain is the Great Victoria Desert. The Nullarbor Plain is the world’s largest single existence of limestone bedrock, and occupies an area of some 200,000 square kilometres. At its widest point, The Nullarbor Plain stretches about 1,100 kilometres from east to west across the border between South Australia and Western Australia. 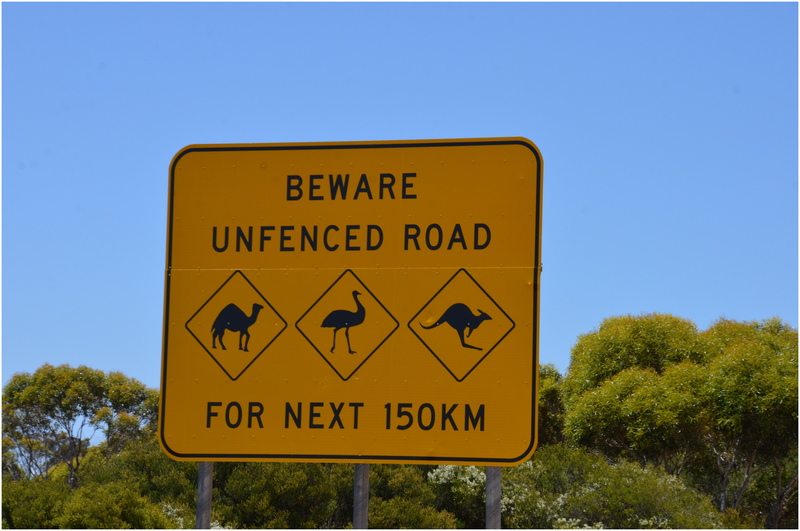 Growing up in Australia, many peple have on their list of activities to drive across the Nullarbor Plain which is where we come in! Our website is designed not to show you how to get across in the shortest possible timeframe, that’s boring. But rather, to show you how to have an amazing adventure by taking your time when cross in the Nullarbor to take in as much as this amazing part of Australia has to offer and if possible to camp at as many campsites on the Nullarbor as possible. If you are a keen four-wheel drive enthusiast, you will enjoy traversing the Nullarbor Plain – especially if you have plenty of time. You can actually cross the Nullarbor Plain by using the OTL Track, which you can follow for a long distance between Esperance and Eucla. 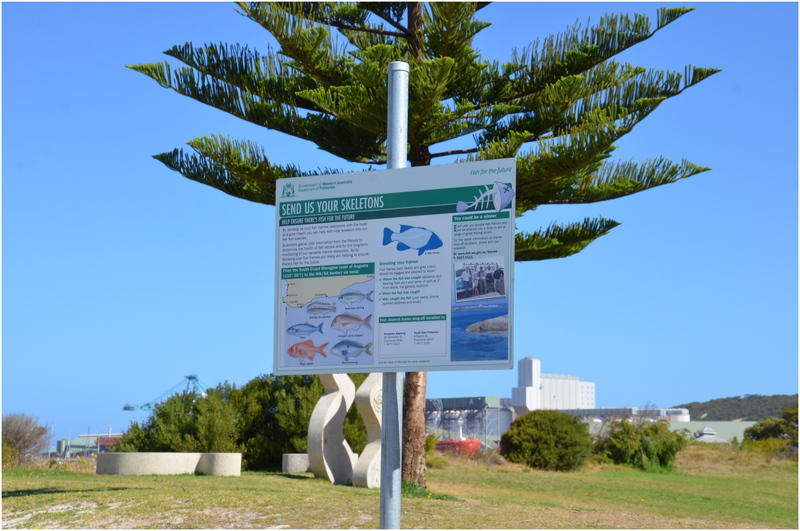 On the South Australian part of the Nullarbor Plain, there are a large number of different options for those into 4WD adventures – particularly if you are a surfer or fisherman. Using this route, you will get to experience amazing beaches, that are pristine and for the most part relatively untouched.